Set of one-mode UF-SM-10G-20 modules - choose U Fiber! 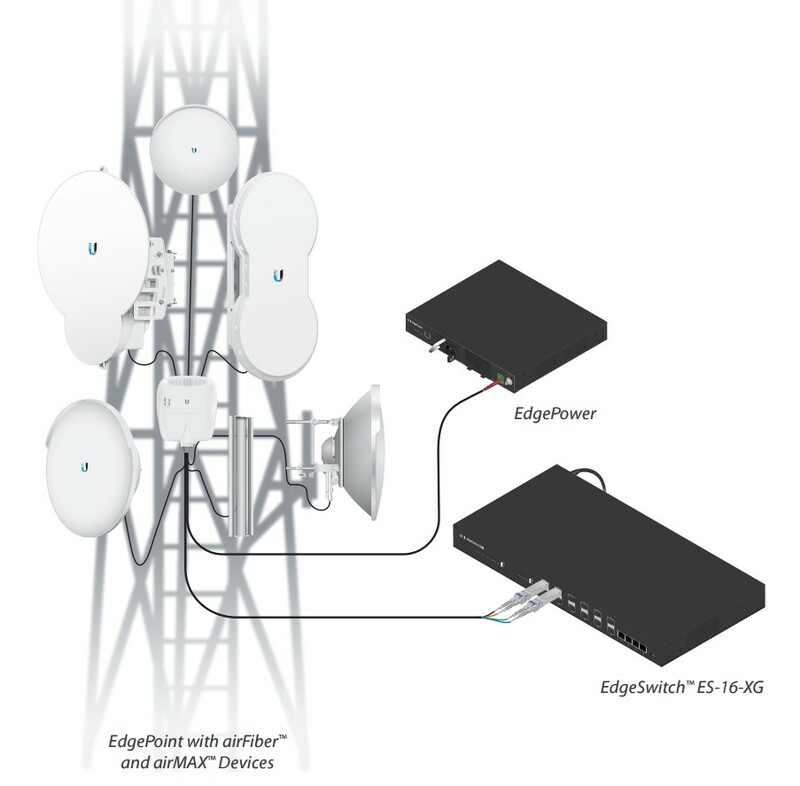 The Ubiquiti UF-SM-10G model increases the efficiency of the existing infrastructure. The set contains 10 pairs. The solutions works perfectly over long distances by facilitating their efficiency.